As well as releasing the new iOS 11.1 update for the iPhone and iPad, Apple also released a new update for the Apple Watch, watchOS 4.1. 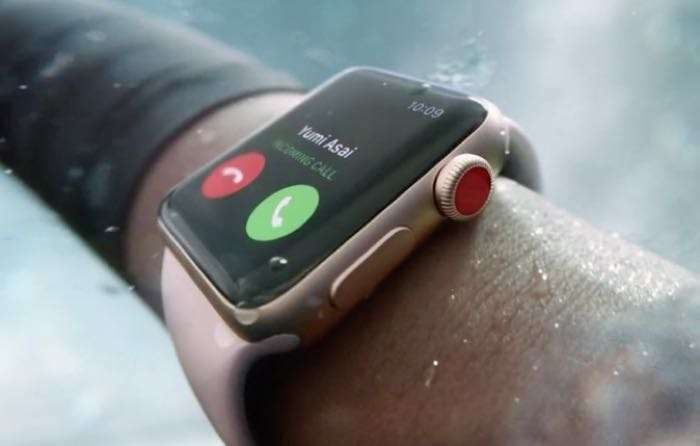 The update brings a range of new features to the Apple Watch and it also has some features which are specific to the new Apple Watch Series 3. Included in the update is the ability to stream music from Apple Music or from your iCloud music library on the new Apple Watch over LTE. You can now also listen to live radio from Beats one and other stations with a new Radio App. The new watchOS software update also includes some updates to Siri, which can now be used to find music to play and more. The update also fixes a number of bugs with the Apple Watch and comes with some performance improvements. The watchOS 4.1 software update is now available to download. The update can be installed from the Apple Watch app on your iPhone. You cna find out more details about the update over at Apple at the link below.